I can’t believe September is gone and we are already half way through the second week of October. This year has flown by! The leaves are changing and cover my backyard in a blanket of fiery reds, cheerful oranges, and vibrant yellows! 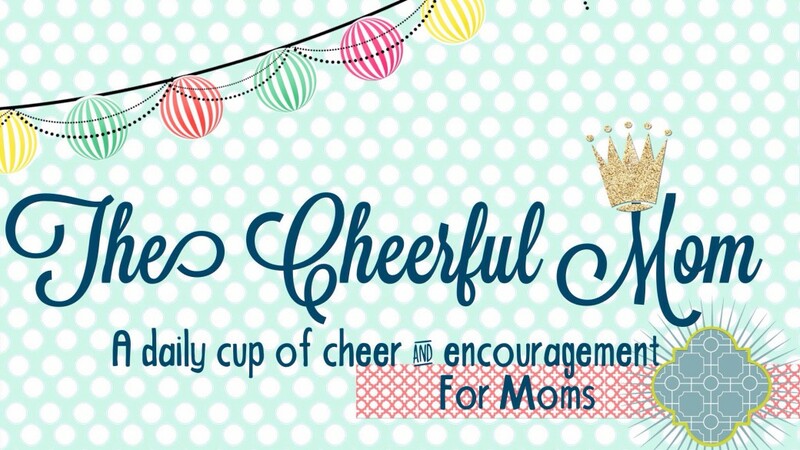 Nothing puts me in the spirit quite like making some seasonal changes around my home. I start pulling out the pumpkins and scarecrows the first week of September. 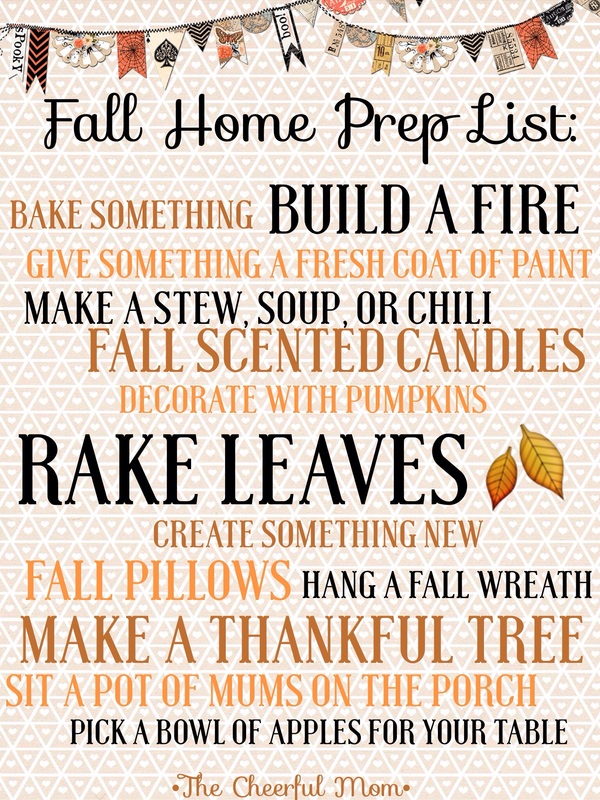 Here is a fun list for you to use when prepping your home this Fall! What are some of your favorite ways to make your home into a cozy Fall retreat?